Targeted provides the most complete comprehensive and timely business intelligence data on listed companies holders, global institutional investors and insider ownership of securities. 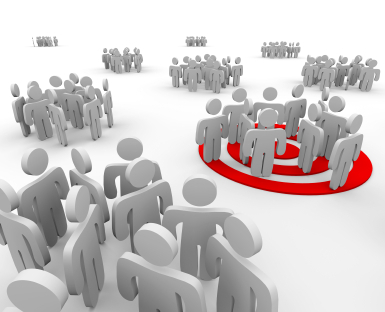 Targeted has the best available institutional holdings data on Canadian securities. We provide the data that we compile to you in a professional and clear manner via our website, no advertisements, just the data you need, when you need it. The current database consists of institutional holdings of Canadian listed securities, as well as those of over 400 private companies. Clients can view over 40,000 holders, officers, directors and insiders.